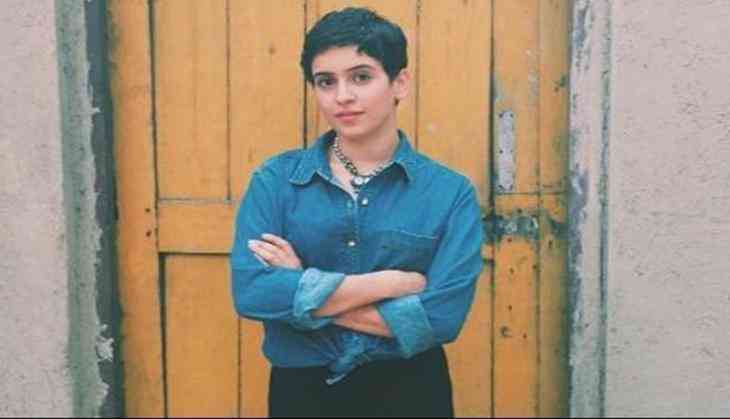 Home » Bollywood News » Sanya Malhotra bags her next with Nawaz. Sanya Malhotra bags her next with Nawaz. According to the latest buzz, the actress will be seen romancing Nawazuddin Siddique. The film will be directed by Ritesh Batra who is known for his work in Lunchbox. It is said to be a love story between a poor photographer and his muse which will be set in Mumbai. The film will have 44 parts and apart from Sanya and Nawaz many other actors too will join the cast of the film. However, in an interview, the actress had shared of being open to working in different genres but, not much confident about romancing her co-stars on-screen. The actress was quoted saying, "Romancing on screen, I feel, would be challenging for me as I am not so romantic in real life." The film is said to go on floors by the end of this year. Apart from this, the actress will also be seen in Anurag Kashyap's Manmarziyan opposite Ayushmann Khurrana.